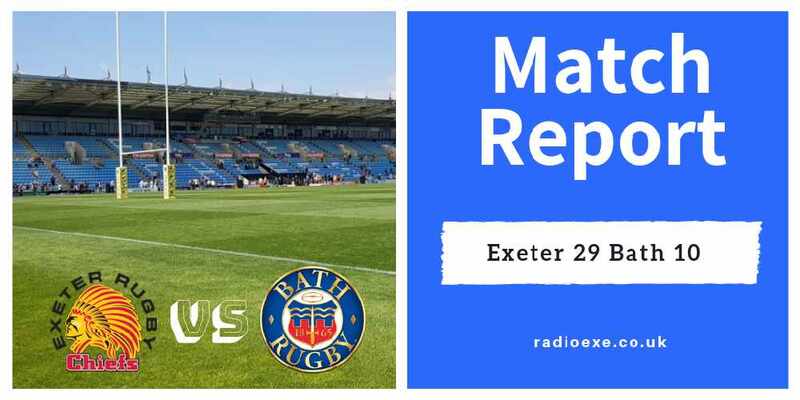 With Saracens losing against Sale Sharks yesterday, Exeter Chiefs gained a four point gap at the summit of the Gallagher Premiership in a hard fought victory against local rivals Bristol Bears. 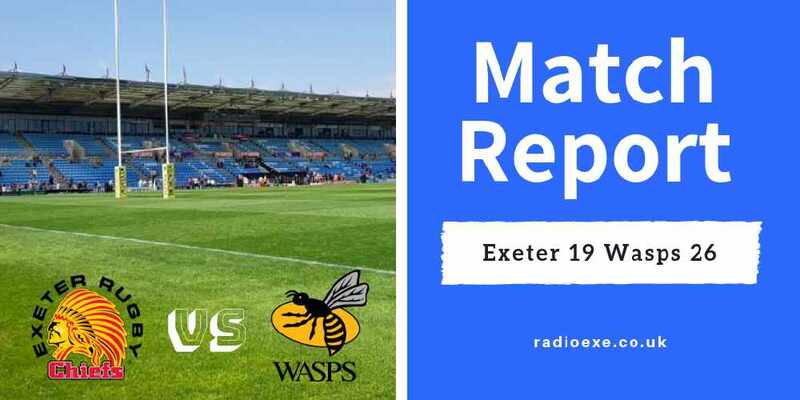 It ended 14-9 at Sandy Park. 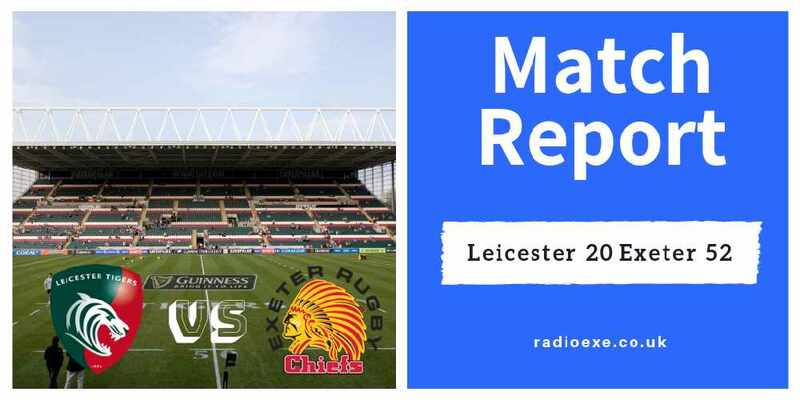 The Chiefs, who narrowly beat the Bears 31-29 back in November, started slowly and fell behind after 12 minutes. 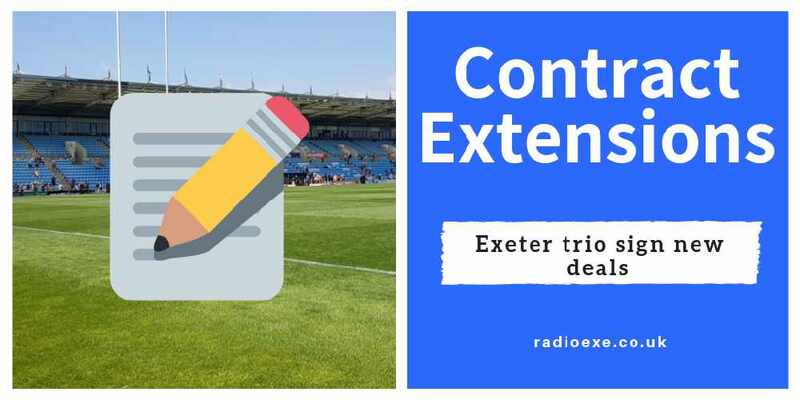 The visitors enjoyed the majority of possession early on, and when they worked their way into Exeter’s 10 metre line, they made the most of it. The league leaders were penalised for offside, with the resulting penalty, Ian Madigan kicked three points to break the deadlock. The next 30 minutes of the contest featured lots of action, but no points. Both sides were making uncharacteristic handling errors witch denied them advancing into scoring positions. 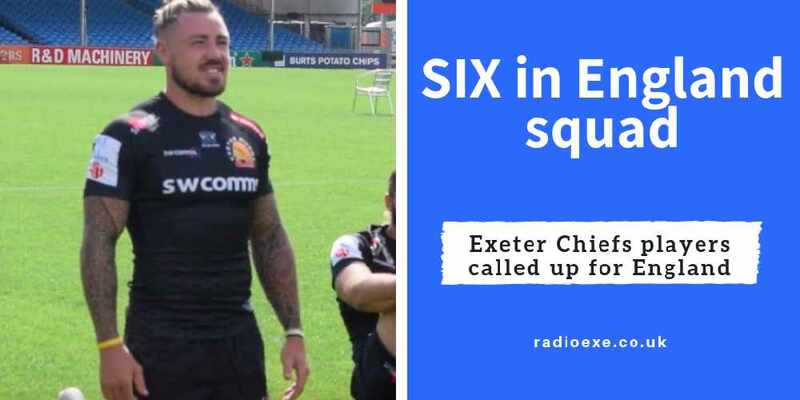 However, with five minutes to play in the first half, Exeter finally beached a stubborn Bristol defence to score their first try of the game. 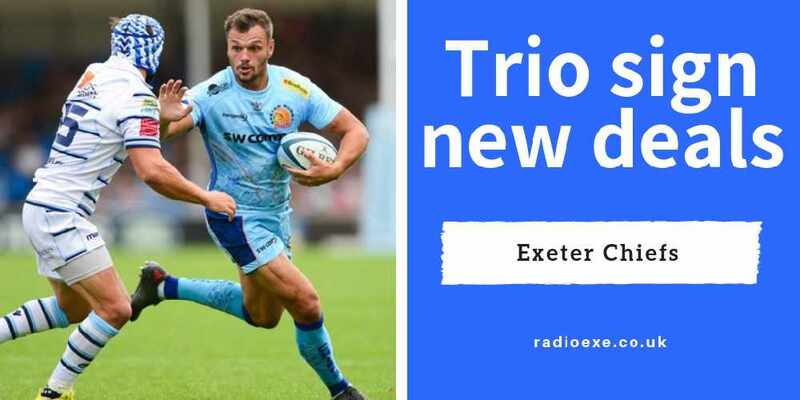 Following continuous phases two metres out, Exeter worked the ball out wide to Santiago Coredeo who used his electric pace to score in the corner. 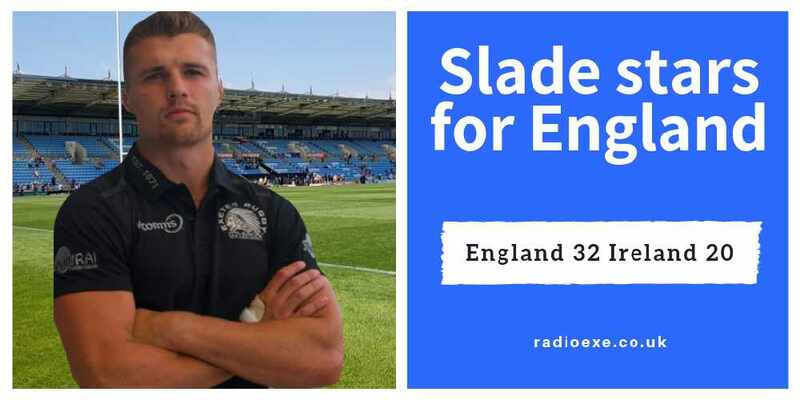 Steenson with the conversion at is finished 7-3 in a low scoring first half. 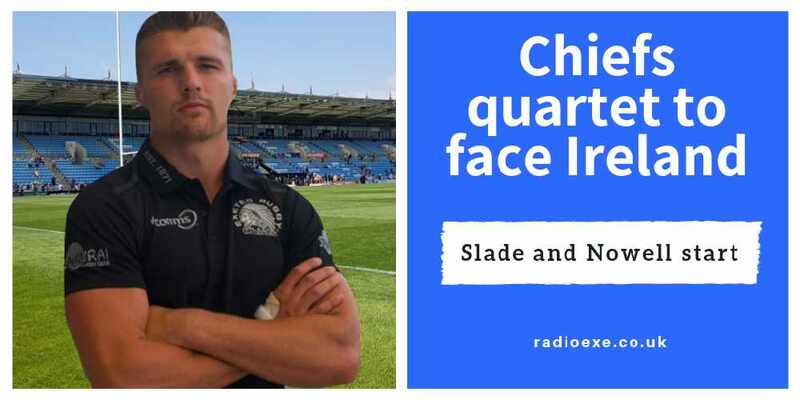 The Bears put up a real fight in the second half, once more, they dominated the early stages as Madigan kicked two more penalties to regain the lead. Trailing by two points, Rob Baxter looked to shake things up. On came the reinforcements, five in total. Instantly, they made an impact. Joe Simmonds and Sam Skinner made good yardage to carry the ball inside the visitors 22. 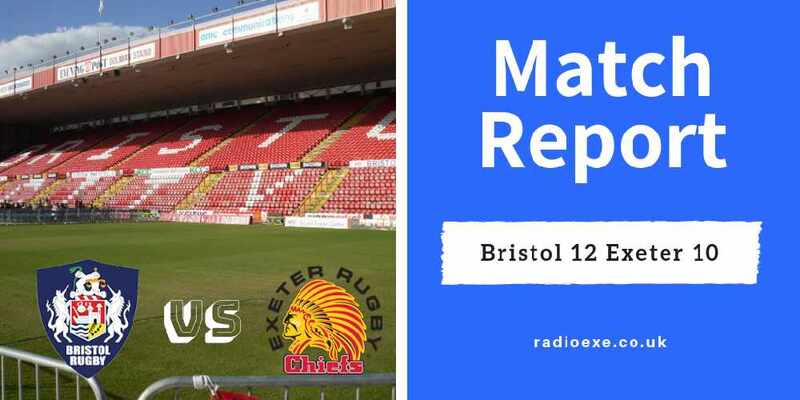 Chiefs pilled on the pressure as Bristol conceded two consecutive penalties, a try was inevitable. Eventually, Sean Lonsdale touched down for his first ever Premiership try. Simmonds added the extras with a terrific conversion from a tight angle as it finished 14-9. 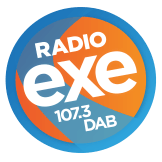 The win, Exeter’s 10ththis season, makes them league leaders.